Find out more about some familiar constellations, the planets, how stars are born and how they die. 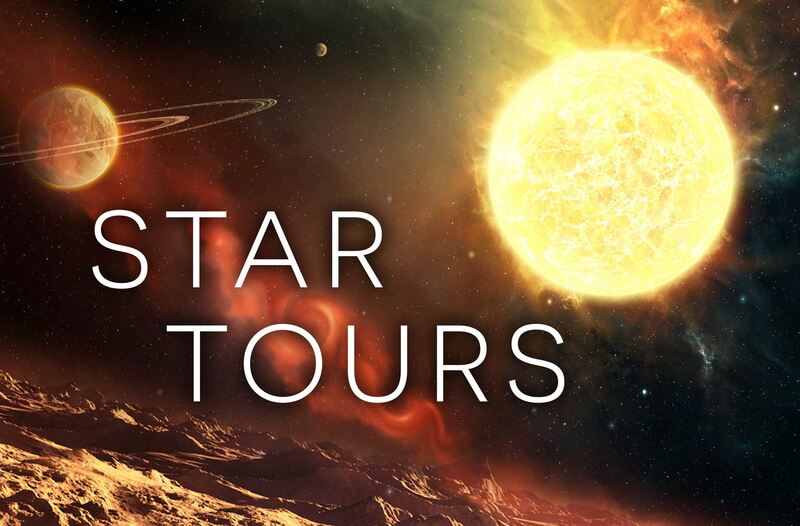 Our Digital Planetarium can take you through space for a close-up look at some of nature’s most beautiful sights such as distant galaxies and exploded stars. Please note: unfortunately, wheelchairs cannot be accommodated in our Planetarium.